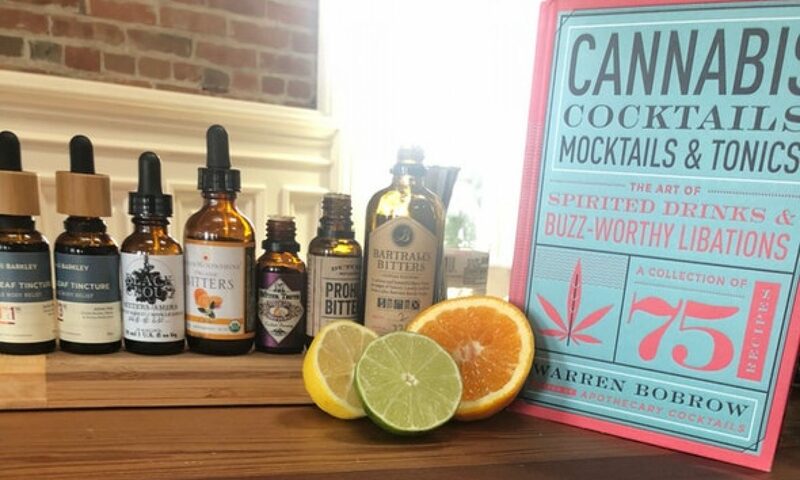 And a gorgeous recipe for a Louis Armstrong’s Way cannabis fizzy. I’ve made my living for the better part of seven years in the liquor space. With that said, I’ve noticed some real changes in that traditional world of intoxicants over the past year or so. After being tolerated for a few years, the large liquor companies are having serious misgivings about being too friendly with the cannabis family. Perhaps this is because the ongoing stigma that hovers just over the periphery in every illicit transaction outside of the “three tier system.” You see, the liquor industry has been permitted to print their own tickets since Prohibition, under the watchful gaze of the government. Taxation is a powerful determinate with broad reaching implications. Read More Here at The Fresh Toast!